In the heart of Mid-MO. 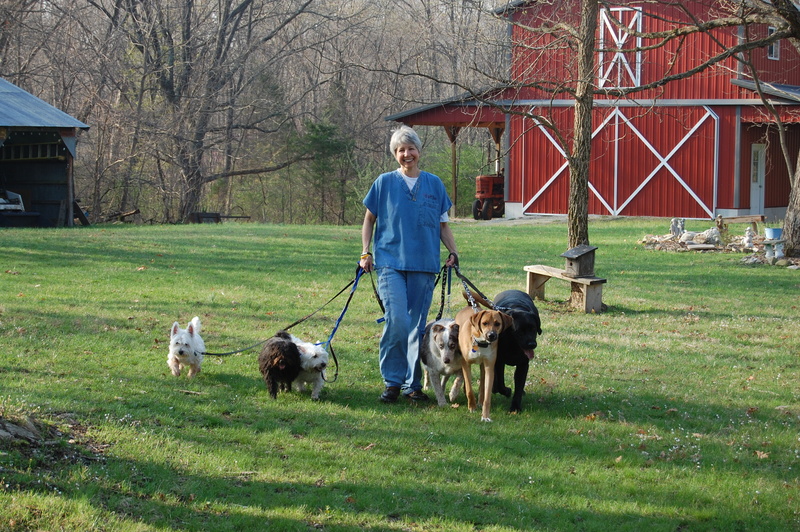 Dr. Doering received her Doctor of Veterinary Medicine (DVM) degree in 1979 and entered practice right here in Mid-Missouri in 1980. We at All Paws understand the important role pets play in the lives of their owners. We value the trust you place in us, and pledge to provide your pets with quality medical care. 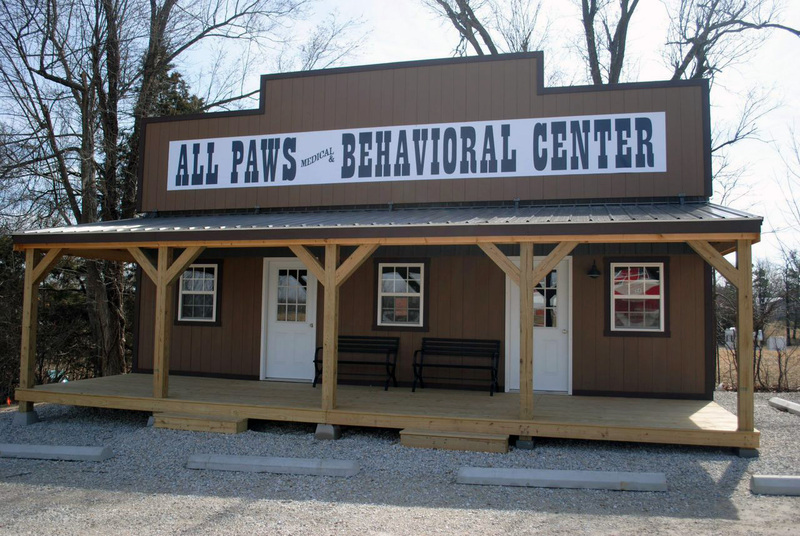 We offer canine and feline behavioral services. That wonderful bond that develops between a pet and it’s human can sadly be broken due to behavioral problems. There are solutions and together we can make a difference. Something I really like is the small staff. You come to know them, really know them. They are always there and are familiar with me as I am with them. I love my dog Perry but I’m pretty sure they baby her when I bring her in more than I do lol Perry had an allergic reaction after a shot one time and the Dr was very prompt and very calm, which helped me stay calm. Very reassuring, let me know all of my options and answered any questions. It’s takes a village to raise a child, same with an animal and I’m glad to have them be a part of my village!! 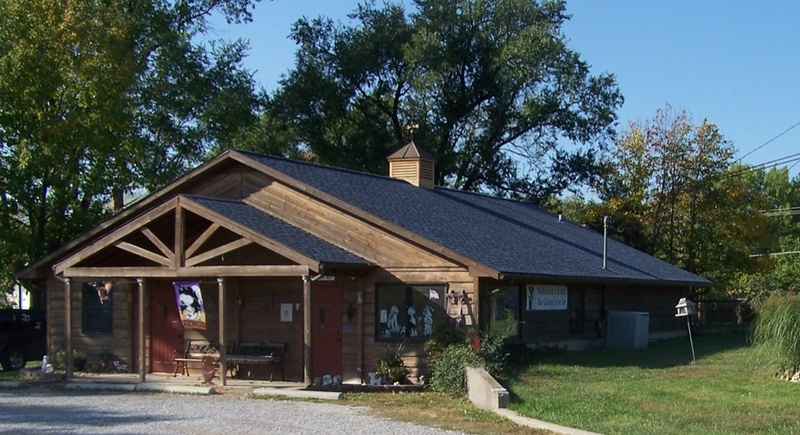 I’ve been taking my beloved pets to Dr. Doering for more than 22 years. You will never find a better veterinarian and staff. I have never seen the level of care, compassion and excellence from any other animal clinic.